After four hours in drizzling rain, the three young men and I who had braved the elements for this week’s work day finally succeeded in cutting the taproot from a thorn tree whose trunk was about 30 inches in diameter. This particular specimen was in the way of our property line so we remembered John the Baptist’s line and laid the axe to the roots of the tree. Harry (the worker in the background of the work photo) has been worshipping with us for nearly a year now. Today I offered to provide lunch for all the workers since they did a good job under adverse circumstances. For Harry, I offered him the option of receiving a good lunch or a new Bible—but not both as a test. 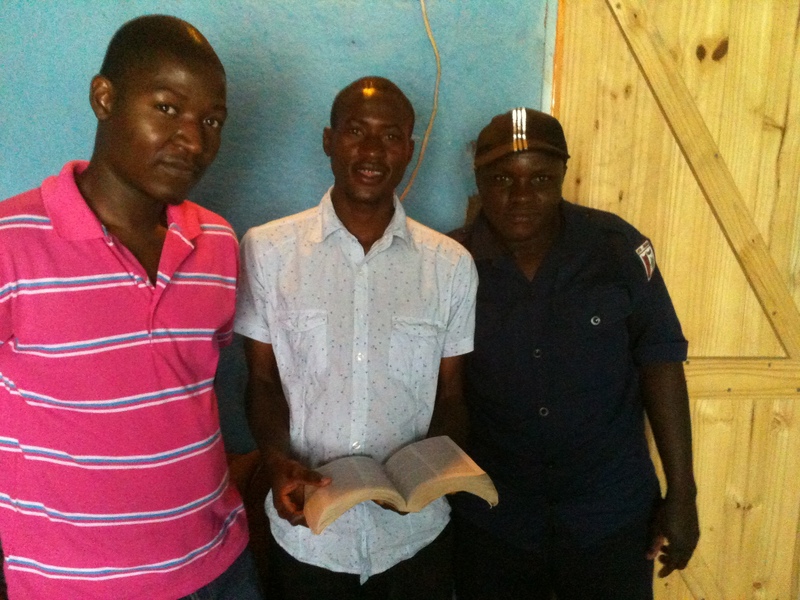 I was pleased when he chose the Bible which he received yesterday morning. Even before professing faith, he’s been as consistent as our most faithful church members for months at our workdays. Last week I was in Joburg retrieving our shipment from the US as well as visiting people in our church. In total, I saw four men, two of whom are members at EBC. All of these men are away from homes and families for months at a time while they look for a way to make a living in the city. We had good fellowship in Christ as we discussed whether each man was spiritually growing, slipping, or staying the same as before. Currently, there are five teens who are considering baptism and five adults including two couples. In December, when college students and workers have returned for a few weeks, we have scheduled a baptismal service. As you pray for us this month, pray that God would cause the roots of those in this group to be firmly planted in Christ. Two weeks back (21-23 October), we organized the African Pastors’ Conference again in Louis Trichardt. The conference focused on “Preaching Christ,” and though the attendance did not reach very far into the rural churches, we were pleased to see a half-dozen LBI graduates in attendance as well as another dozen or so serious pastors from different parts of South Africa and Zimbabwe. I had the privilege of addressing the men on “Preaching Christ in an African Context.” We hope the preaching and books were profitable to nourish the most vital root of a pastor’s pulpit ministry. Wastemore Sarireni, an LBI graduate who was present at the conference, has started a church about 3-4 hours from ours in Zimbabwe. 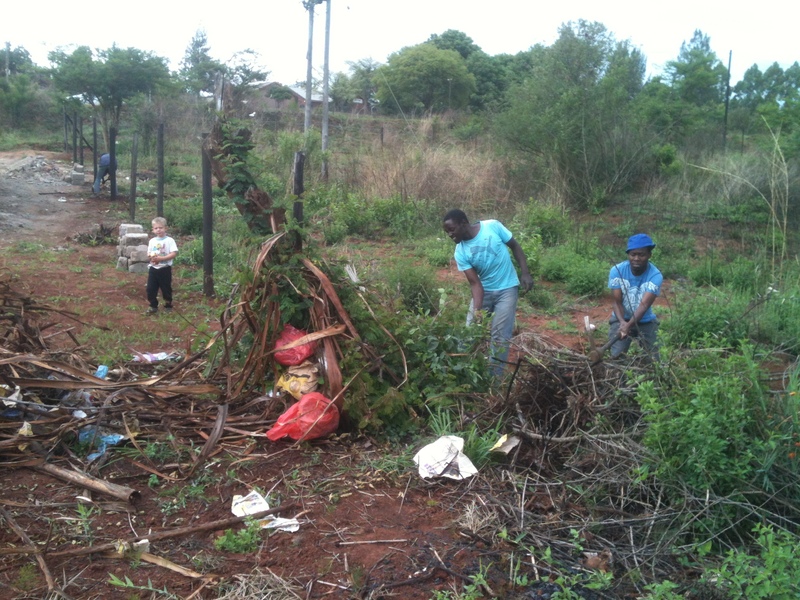 Though he was offered a full-time job here in SA, he chose rather to plant himself in his village to see a church bear fruit. Lord-willing next week he will preach at EBC as we consider taking him on for support each month. Amy is rejoicing that everything we shipped arrived safely last week, and I am rejoicing that I have a super-organized wife! There are still a few boxes of books that are awaiting the arrival of their new bookshelves, but the aside from that, the house is returning to normal. You can check out her blog for more details if my account is too Spartan. And speaking of blogs, I changed hosts a few months ago which gave me a better domain name, but lost any email addresses of those who had been receiving my posts in their inbox. If you are interested in receiving posts on theology, missions, and culture in your inbox, please re-enter your email address. 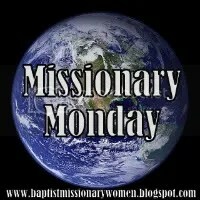 This entry was posted in Missional Monday and tagged church, ita vita african, LBI, Missional Monday, prayer letter. Bookmark the permalink. Always love reading your updates so that we can pray more effectively. 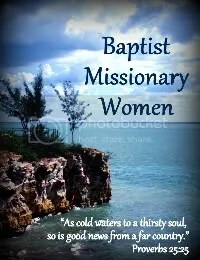 Mon-Fri, we have been doing my Thanksgiving printables for family devotions, but on Saturdays, we have been reading missionary prayer letters. Now we have a new one from you! Thanks, Tammy! Sounds like a great tradition!